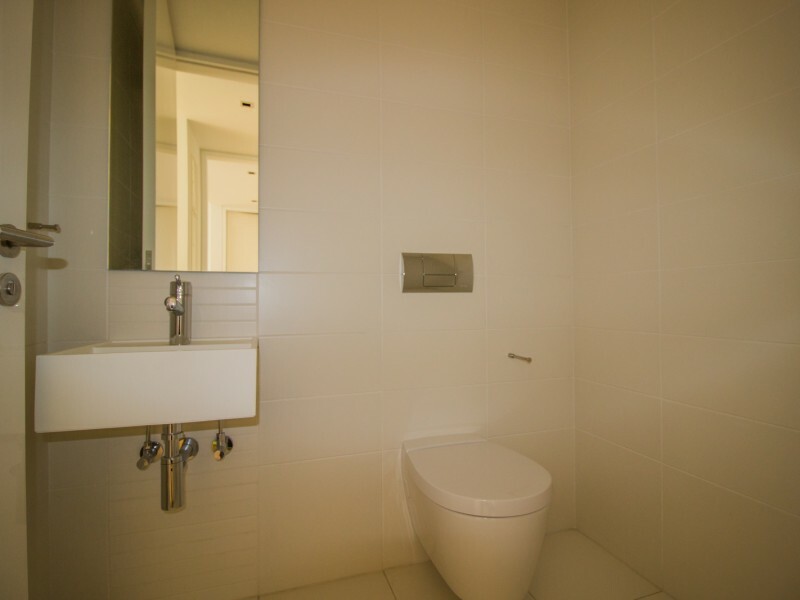 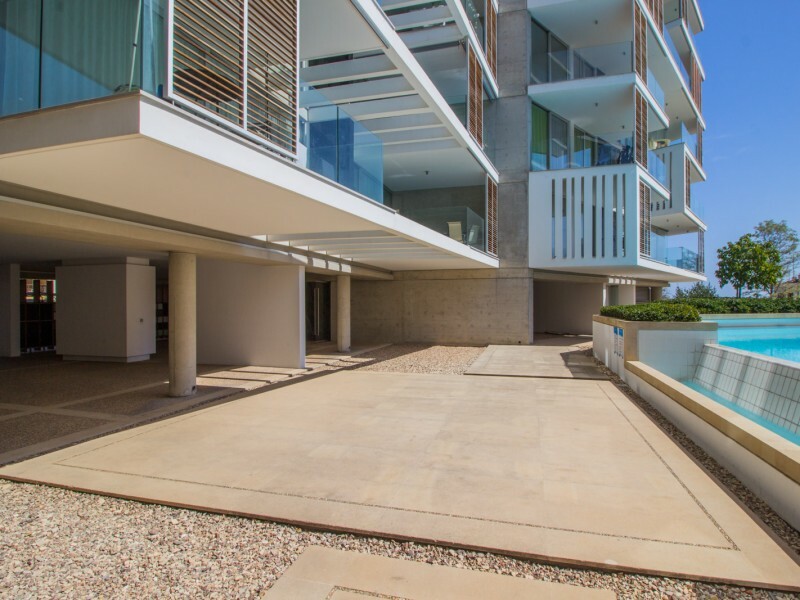 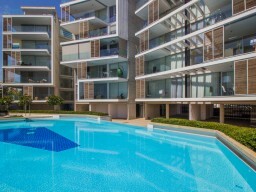 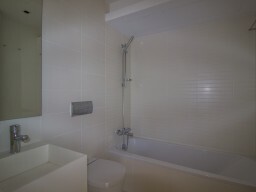 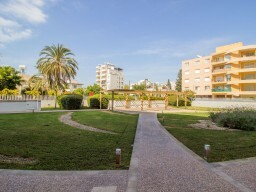 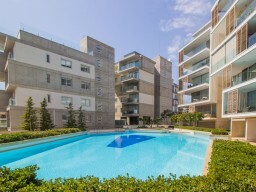 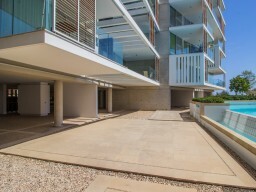 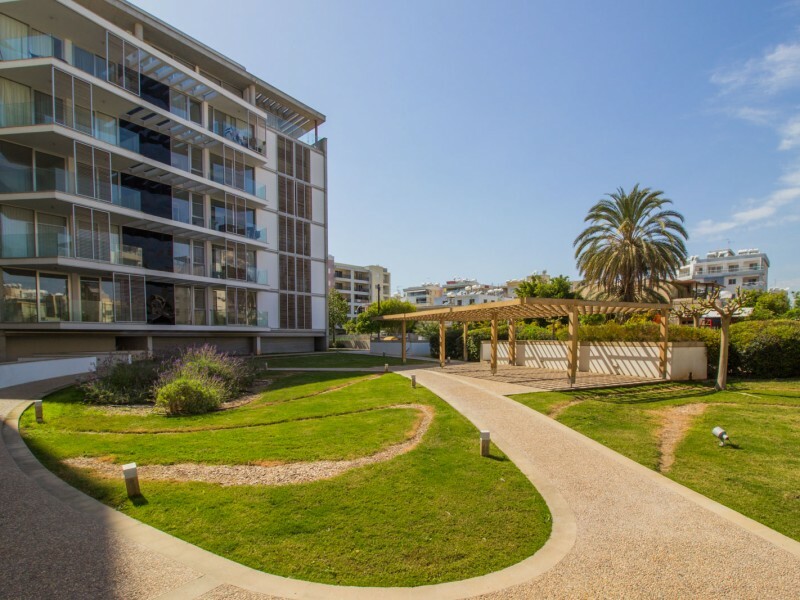 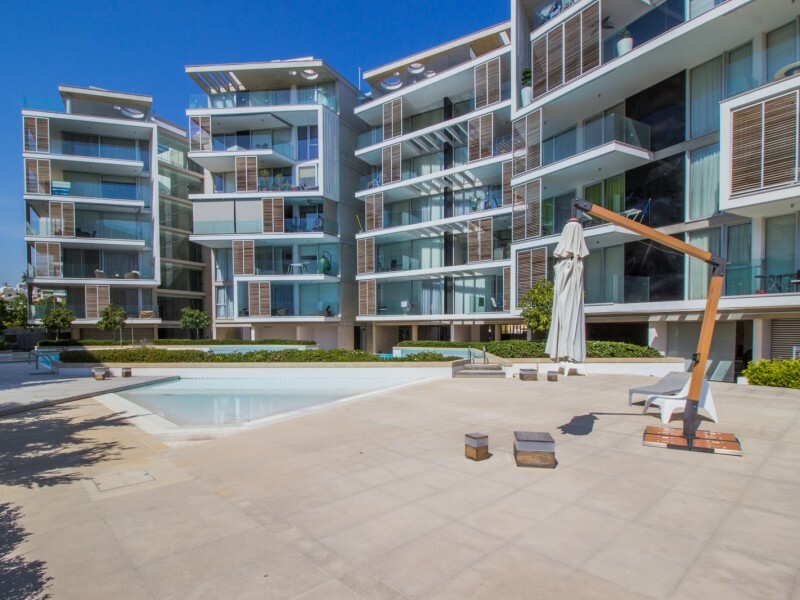 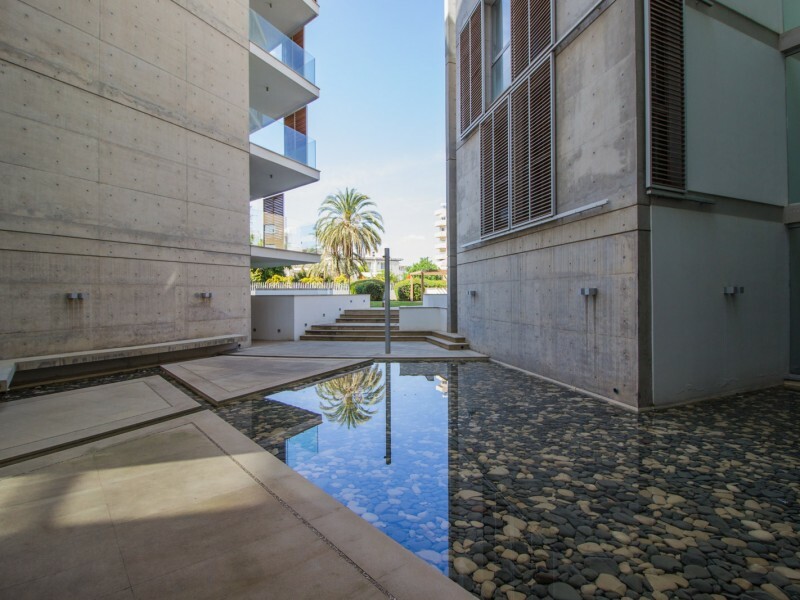 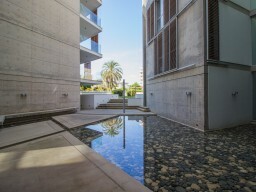 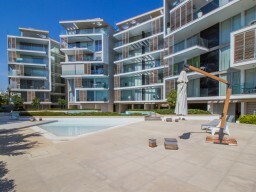 Three bedroom apartment 100 meters from the sea, in a quiet area of Limassol. 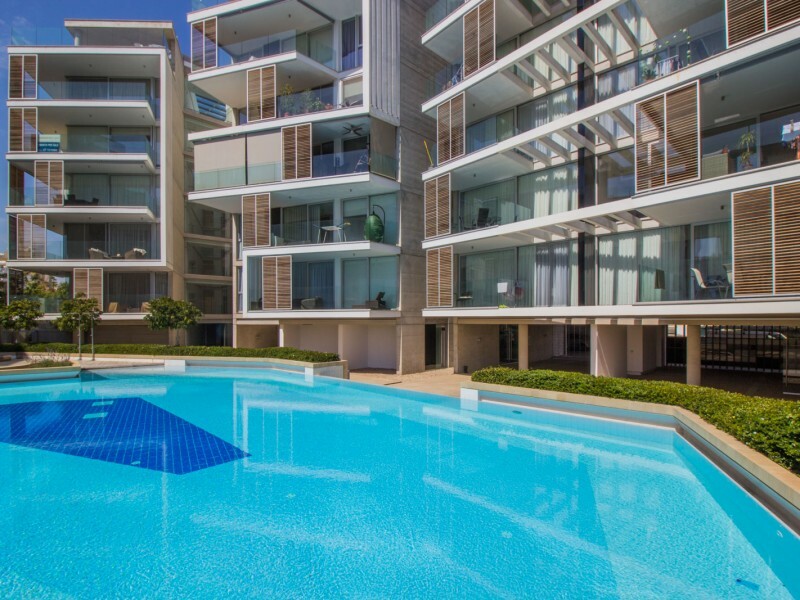 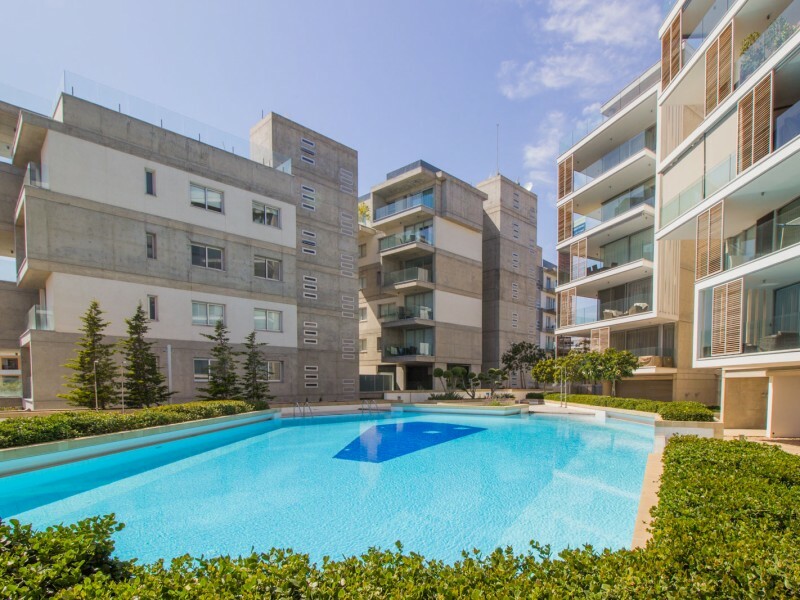 This modern complex with private security, underground parking, swimming pool for adults and children, jacuzzi, children's playground, sauna. 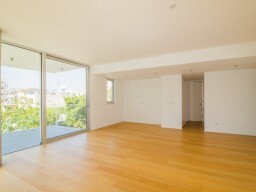 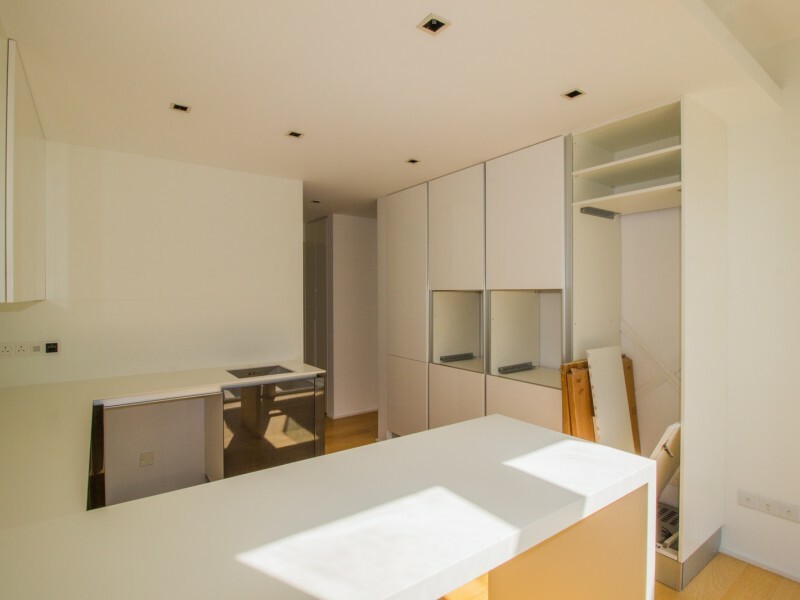 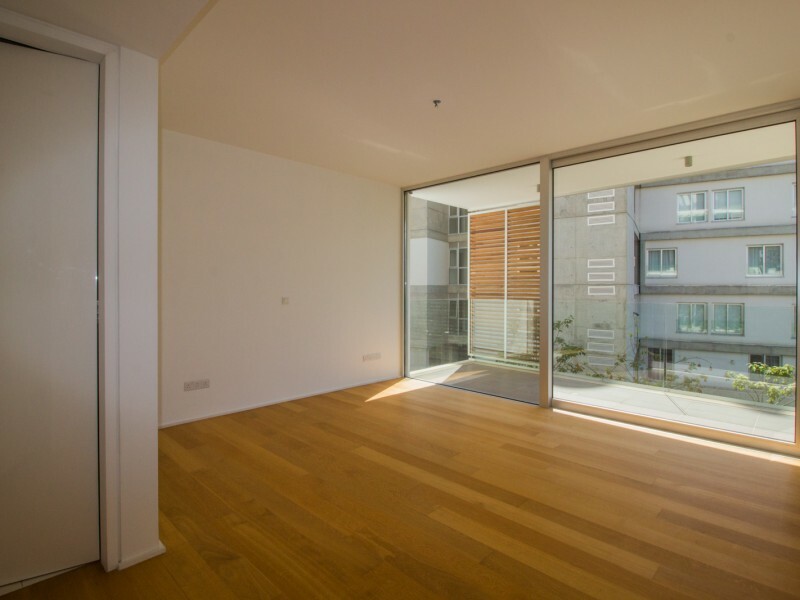 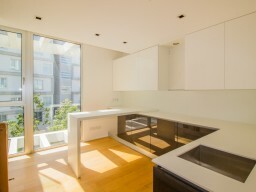 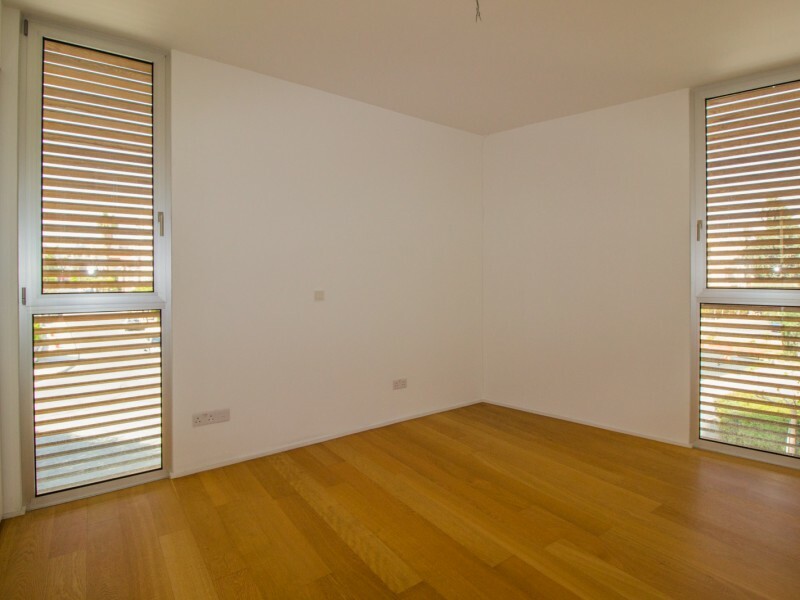 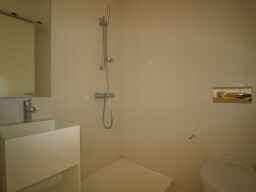 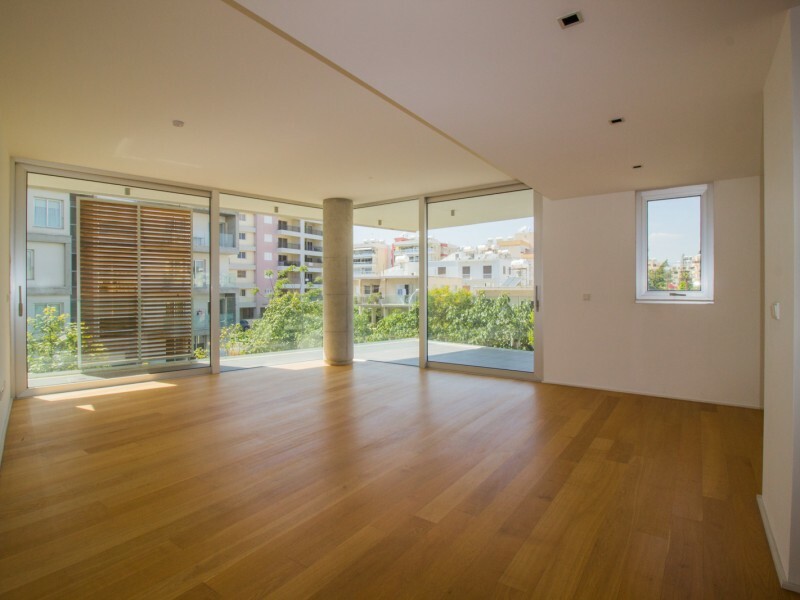 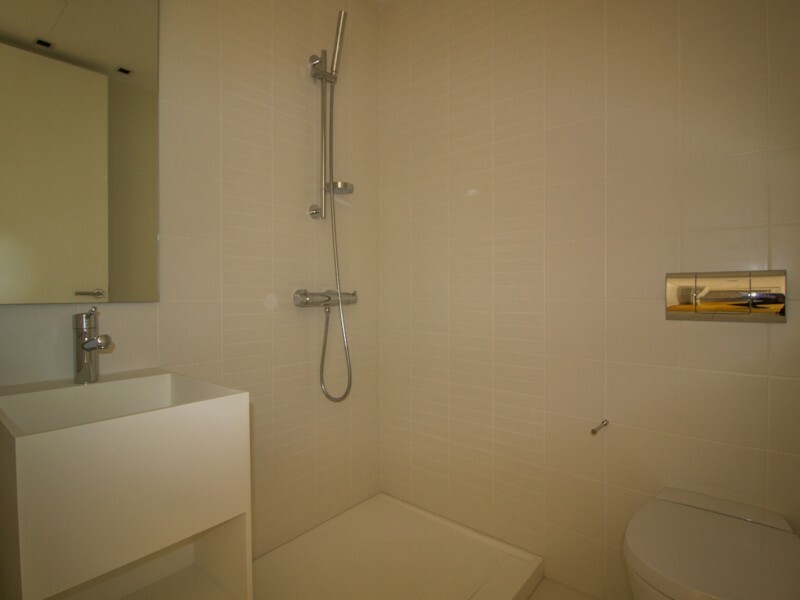 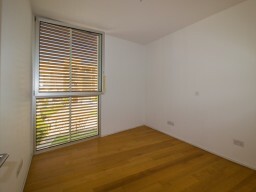 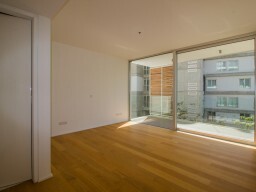 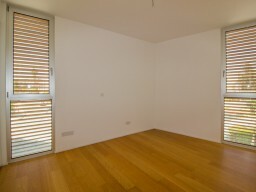 The apartment has panoramic windows, closet, air conditioning, parquet flooring, a brand new house. 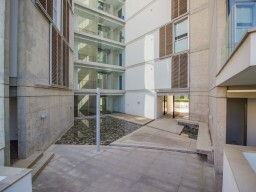 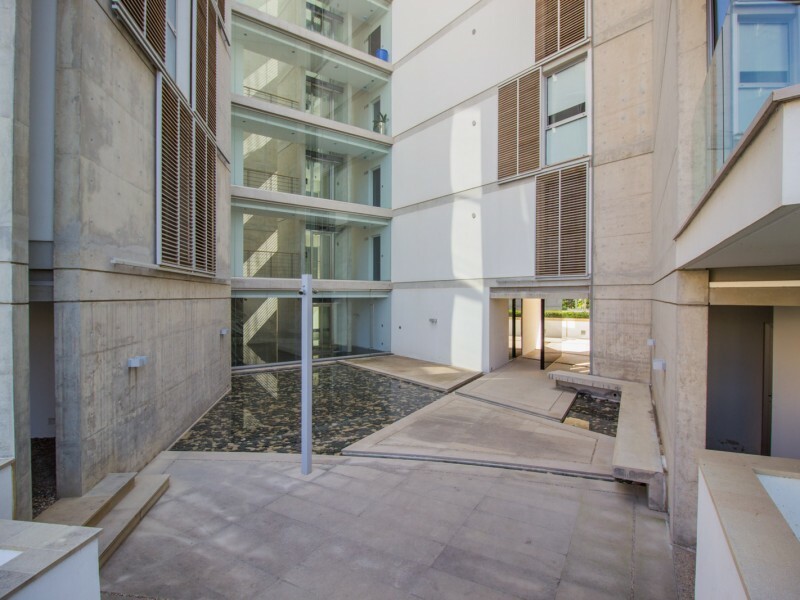 Also, throughout the territory of the complex is a free Wi-Fi internet access.